Many time water wells fail to produce the amount of water that it did when it was first installed. Instead of the expense of abandoning the well and installing a new one, All Webb's Enterprises can rehabilitate the existing well to restore flow to meet demands. The well is tested by shutting it off for 48 hours and the static level is checked to see if it is near its original level. If so, the rehabilitation is a valid option and can provide cost savings over a new installation. 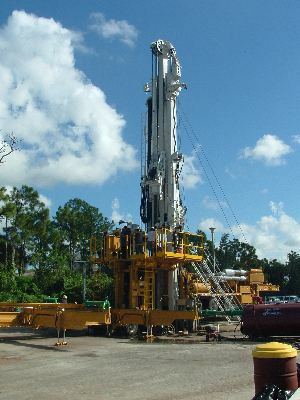 A combination of methods can be used to restore the well, including removal of encrusted materials with chemicals or high pressure jetting, hydrofracturing, and well surging, or the installation or repair of the well casing, pipes, etc. as needed.